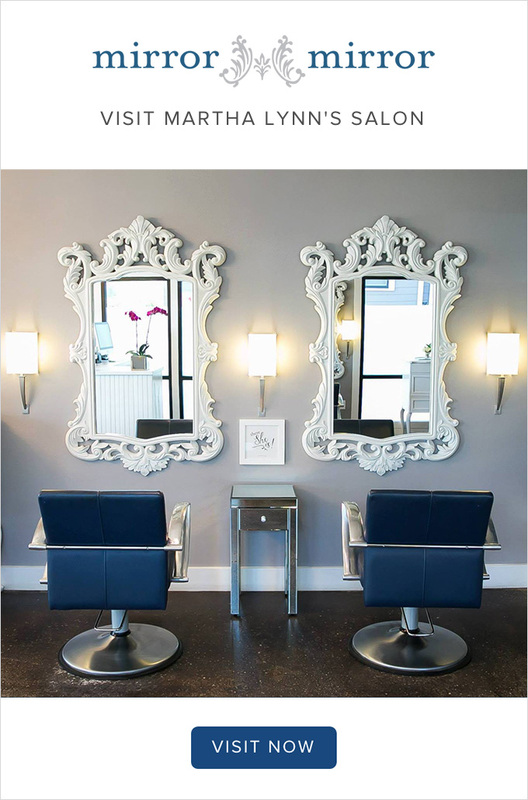 As a beauty expert, I consider myself up to speed on all things beauty! 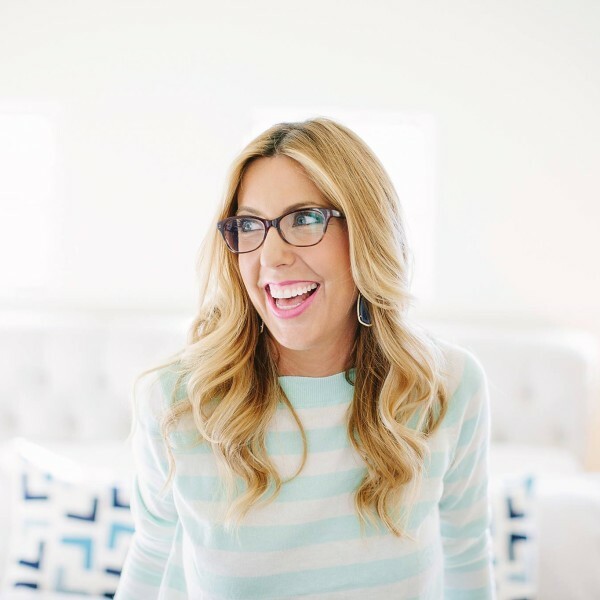 I have spent the better part of the last decade focusing on helping women love what they see in the mirror and the best products to help them do so. What I have been naively ignoring was what was actually IN the products I have been putting on myself, my babies and recommending to you guys! The problem is that what I’ve been finding is that most of the “safer” products tend to be a little too safe (if you know what I mean) and are lacking in performance. I mean, we all still need our products to perform when it’s all said and done right? Knowledge is power and I think we can start to lean into making better choices. This message really spoke to me. And I definitely don’t think we need to go completely overboard here. Although after downloading the Think Dirty app I certainly PANICKED! We can do small things like try essential oils to solve a headache, purify our air or make a natural bug spray. Switch out some of our makeup and toiletries to safer options. At the VERY LEAST we must swap out our babies bath products! I challenge you to look up your kids bath products on the Think Dirty app and not be outraged! Today I am launching (alongside my cousin and essential oil go-to Rachelle Spalin) the Pick 5 Pledge and we want you to join us! It’s easy. 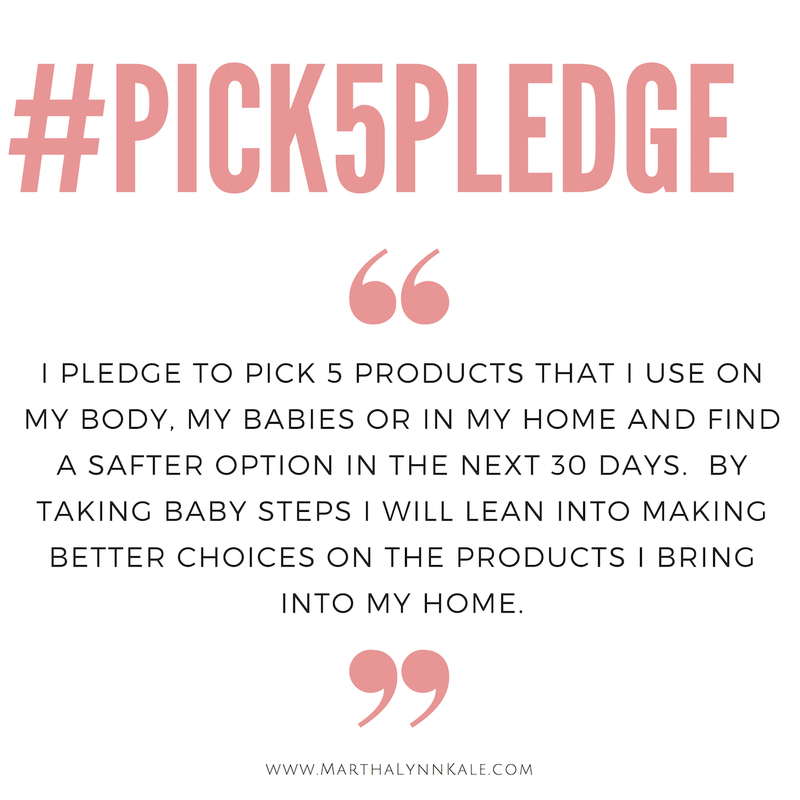 Pick 5 products that you use on yourself, your babies or in your home and swap them out for safer alternatives in the next 30 days! Join us in taking baby steps to becoming a more informed consumer. We will be sharing the 5 products we have swapped out and share easy tips to make this commitment an easy one! Make sure you are following along on Instagram @MarthaLynnKale and @RachelleSpalin as we unveil which 5 products WE swapped out. 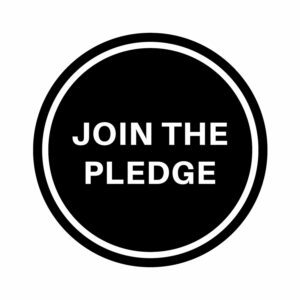 We would love for 100 people to join us and take the pledge below – if we can get 100 of you (and your friends) to sign this pledge we are giving away $100 credit to someone that signs the pledge to “shop safer” – at Beautycounter and dōTERRA ($50 each). Plus we may be doing some fun give aways throughout the month. 85,000 chemicals have been introduced since 1938 and only 10% of them have been tested for safety! We are the test subjects! The European Union has banned more than 1,300 chemicals in the product formulas of personal care products and restricted the levels of over 250 more in such products. The United States has only partially banned 30 to date. Women should never have to sacrifice their health in the name of beauty and we hope you will link arms in our efforts. Remember, this is about progress not perfection so let’s lean in together! GOT 3 MINUTES TO LEARN MORE? WATCH THIS..
Special thanks to Heather Gallagher for coming to our house and capturing some fun images for this special project. 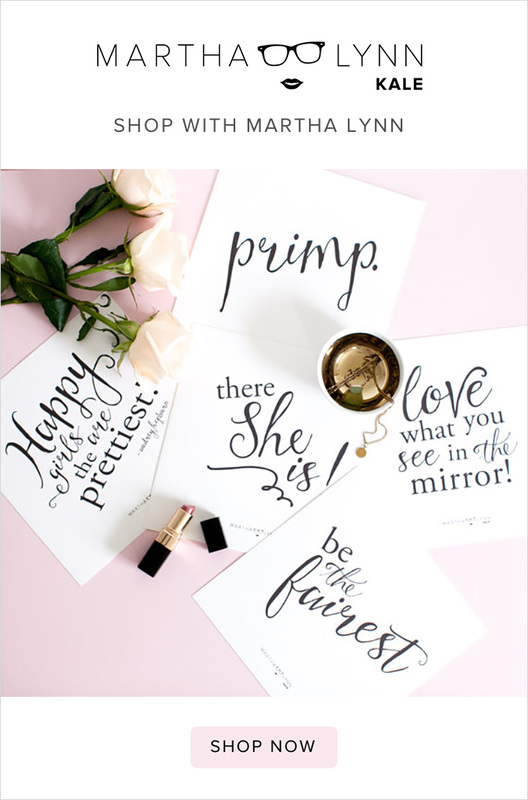 She is incredibly talented at capturing the true essence of your families personality. Stay tuned for even more cuteness from Heather here on the blog in the coming weeks! 4Pingbacks & Trackbacks on Will you join me?